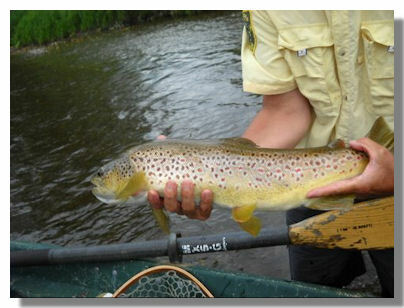 A magnificent tail water fishery, the upper Connecticut is known for its record trout and scenic beauty. Bordered by a soulpleasing mixture of rural countryside and flood plain forest its beauty is captivating. With a mix of gravel riffles, vegetated bottoms, glides and pools the hatches are as varied as the angling techniques used to entice the fish. 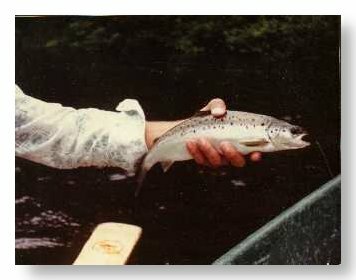 The state record brown trout was caught in the Connecticut River tipping the scales at better than eighteen pounds while the largest rainbow trout caught on a fly was better than thirteen pounds. 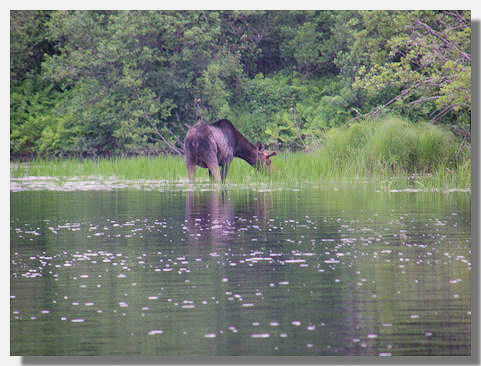 The wildlife which make the river bottom their home include bald eagles, moose, deer, bear, otter and numerous species of ducks to name but a few. A close encounter of the ‘natural’ kind is good for the soul. Approximately 410 miles from where it empties into the Atlantic, the ‘headwaters’ comprise an integral part of the Sylvio Conte U.S. Fish & Wildlife Refuge. 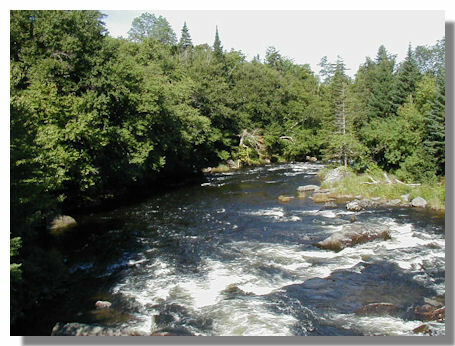 The State of New Hampshire acknowledged its beauty in 1992 through inclusion of the Connecticut in the Rivers Management and Protection Program and in 1998 it was declared an 'American Heritage River' via presidential proclamation. With all the associated publicity the Connecticut River remains one of the country’s best kept secrets. 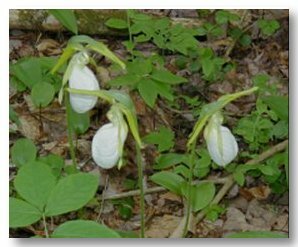 In contrast with its sister river on the other side of Dixville Notch the Androscoggin is geologically much younger and swiftly drops through a section known locally as the‘Thirteen mile woods’. With its quick drop in elevation this piece is full of rapids, glides, and deep dark pools. Home to landlocked salmon, brook, rainbow, and brown trout anglers are frequently treated to catching the ‘grand slam’of salmonids. 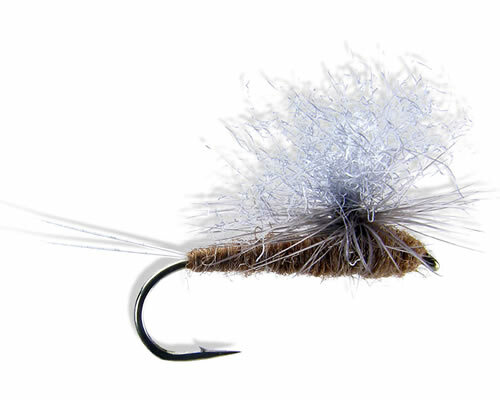 The famed ‘alder fly’, golden, and giant black stoneflies are only a few of the delicate morsels which tempt trout to the surface. Hatches begin early to mid June and continue throughout the season. 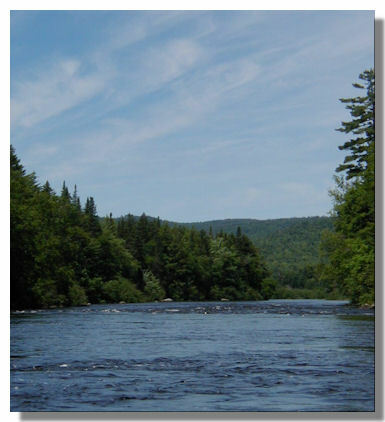 The Thirteen Mile Woods section of the Androscoggin is now owned by the town of Errol and managed as a multi use forrest including fishing, birdwatching , hunting, hiking, logging, snow machining, and more. 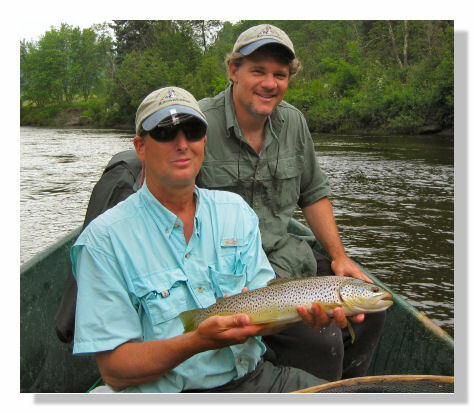 In our minds it will always reign tops on this list for fly fishing though with its tough rainbow, brook, and brown trout. Landlocked salmon and small mouth bass can also be caught in these waters.